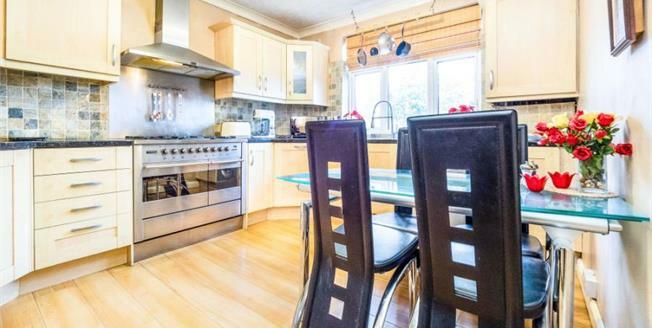 Located within 0.8 miles from Harold wood mainline railway station and also well linked to Gidea Park station is this deceptively spacious and very well presented two double bedroom first floor maisonette. Boasting a master bedroom with fitted wardrobes and a kitchen/ diner decorated and refurbished to a high standard. The property offers Off street parking, gas central heating, family sized kitchen/diner & own rear garden with maintained lawn and decking at the rear.